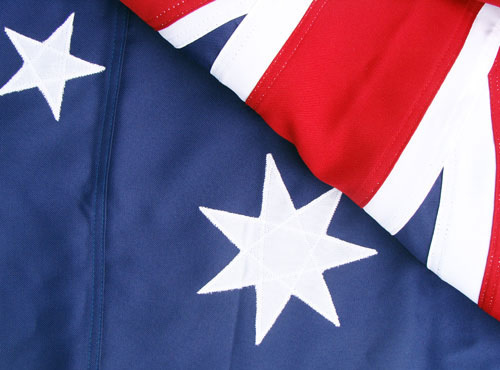 Supporting our customers is a key ingredient in the Abel success story. 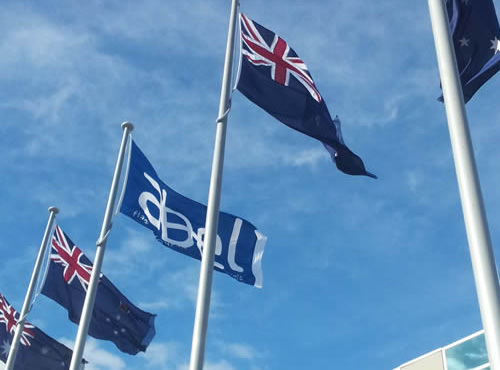 This year Abel not only supplied and installed 180 flagpoles for Tennis Australia, but also entered into an arrangement to have them removed after the event and stored at their warehouse in Sunshine West, so that they can be used again next year. 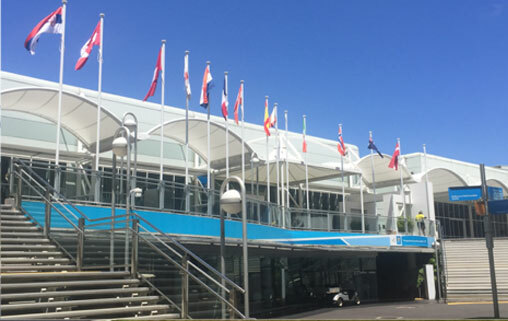 The new contract saw a range of custom made flagpoles supplied to Tennis Australia’s requirements to display sponsors banners, as well as those of the nationalities represented at the tournament. 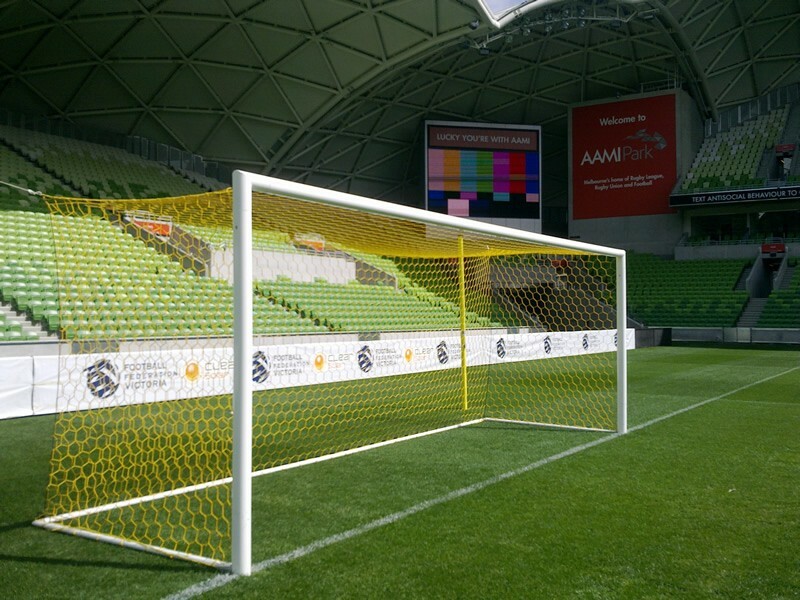 As part of the contract Abel supplied all the engineered brackets and equipment that were designed to meet the specifications of the tournament’s flagpoles. 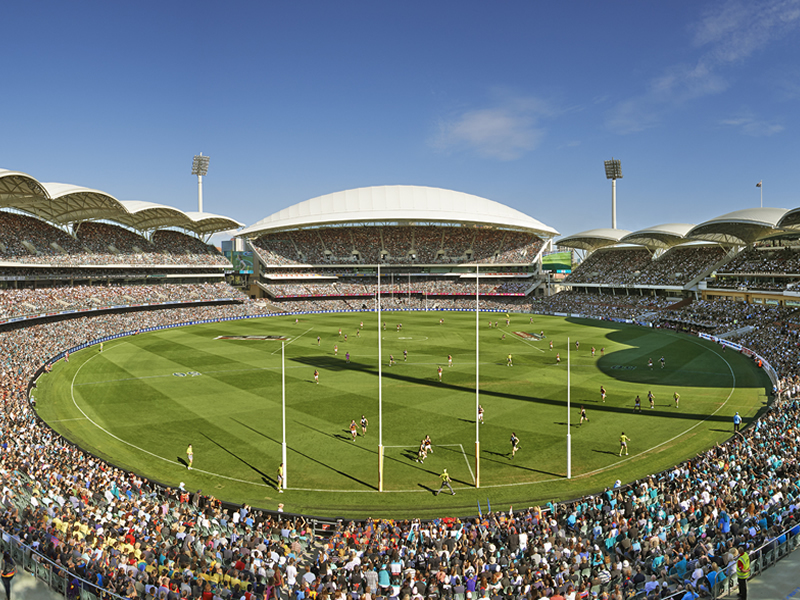 Abel is proud to be associated with one of the world’s premier sporting events.